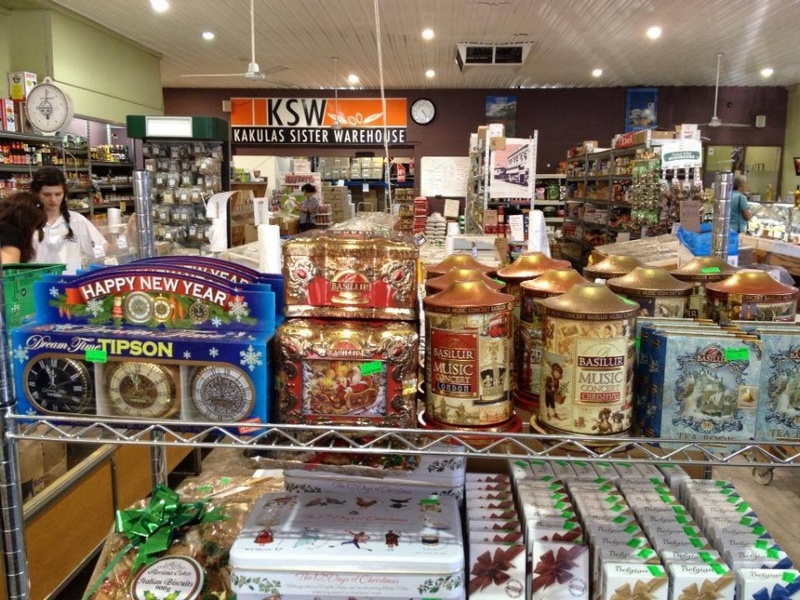 commented on "This new Basilur Christmas Collection arrived to the Kakulas Sister Grocer Shop in Nollamara a week ago and became popular among ..."
This new Basilur Christmas Collection arrived to the Kakulas Sister Grocer Shop in Nollamara a week ago and became popular among customers. This is not just a unique beauty of the packaging but the exclusive premium quality of the Basilur Tea! - Tea Books and mini tea books.